Can I do something differently? Can I make a shift and a change in my life? If I’m unwilling to do that, and I’m unable to make the shift inside and accept, then I have to ask, Why am I choosing to be a victim? From thinking to doing, there may be a gap. It’s easy to think big thoughts, but hard to make them real. How does my inner spiritual progress affect my expression in relationships and in the situations that characterize our times? 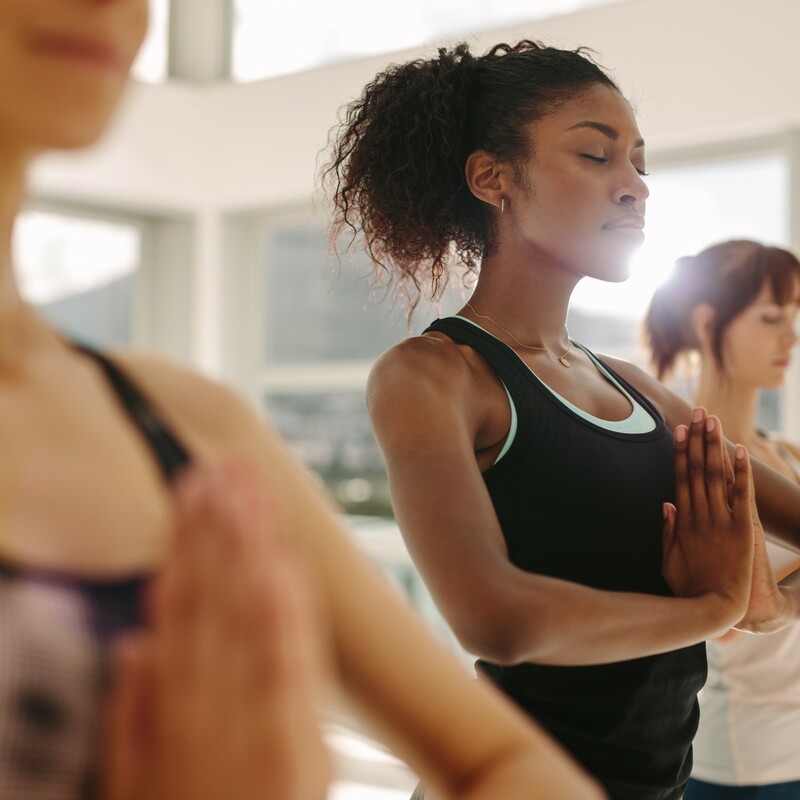 Spiritual practice allows you to build spiritual capacity and serve others. 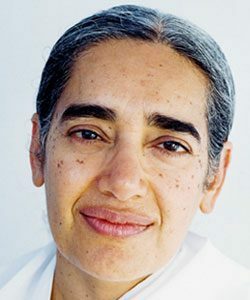 In this section, Sister Jayanti talks about “applied spirituality”: forgiveness, caring and contribution. If I'm not willing to change, and I'm stuck with the things that I'm holding on to, I can't change the world. This is why when we say that I have to be the way I would like to see the world to be. My change is going to make that happen. Spirituality reminds me that whatever it is I've put out is going to come back to me. It's the cause and effect, the boomerang story, karma. If I can be an instrument, connect and let that power work and do the things that need to be done, then I get the blessings but I don't get exhausted. Having an elevated thought is one step, but becoming an elevated soul is something else. Brian Johnson's 5 favorite Big Ideas from "Presence" by Amy Cuddy. Try this yoga practice when you don't want anyone to know that you're doing yoga at your desk. t's miserable to be unhappy in your teenage years - but it is also profoundly important. It's hard to imagine adulthood going well if there haven't been quite a few tears at 15.